Nativity sets : bringing an Italian Christmas into your home. The "Presepe", or nativity scene, is one of the great old Italian traditions at Christmas. If you visit Italy between early December and January 6th, you'll see them everywhere: not just in churches but in shops, in the street, and in every Italian home. On the following pages we track the importance of the Christmas nativity: from how the nativity first came about, to the story of one of the oldest and most authentic of Italian nativity makers, to where you can expect to see them, to how you, too, can buy an authentic Italian nativity scene - even if you don't live in or visit Italy. Click on any of the headlines, or on the images, to go to the page you're looking for. 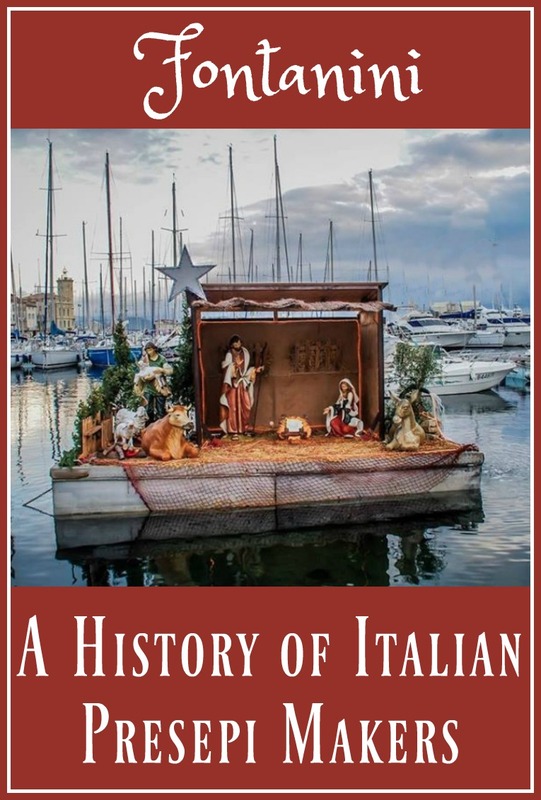 We start off with the historical background, and then look at suppliers of the most famous Italian Christmas nativity scenes from Fontanini, a small company based in the north of the country whose entire business is focused on nativities. Nativity crafts from Italy: all about the Fontanini company. The Fontanini company is a small, family run business in the north of Italy. We focus on this company in our nativity pages because of the quality of their workmanship. They specialise in making traditional Christmas nativity sets and they're both the most well known, and one of the most widely bought, of nativities in Italy. 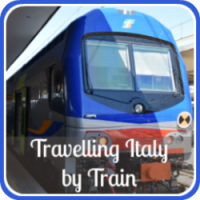 In this article you'll learn how the company started and why it's regarded within Italy as being so special. 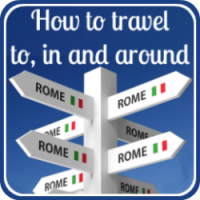 We present a video of their workshop so you can see - without ever having to visit Italy - exactly how all their nativities, large and small, are made. And importantly you'll learn how to tell an original from a copy or a cheap import. If you want to buy an authentic Italian nativity, this is the place to start. Where to see outdoor nativity scenes in Rome. If you're in Rome in December or early January, and you're looking for some inspiration for your own nativity display, you're in luck. Because the Eternal City has some of the most stunning nativity displays in the world. 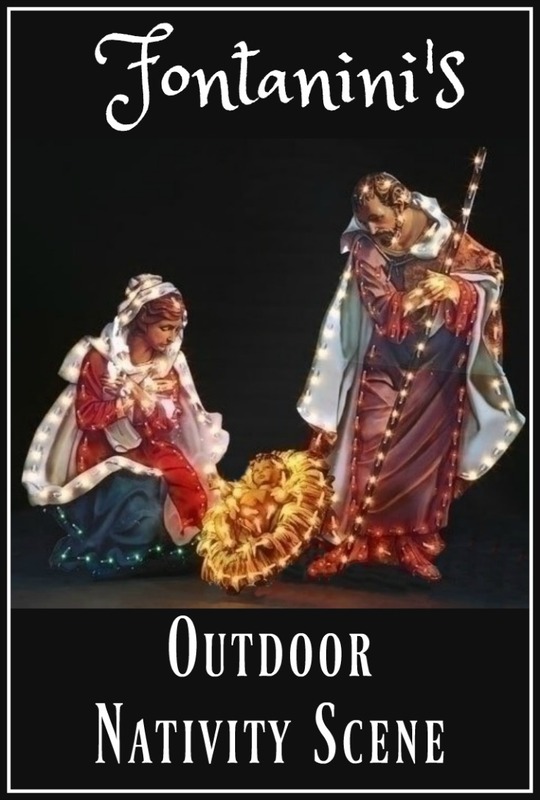 Many of them, of course, are in churches, but there are some outdoor nativities which you really do need to see. 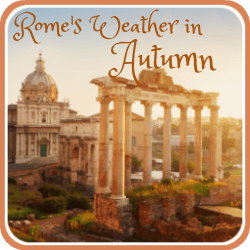 One of the great things to do in Rome at this time of year is to create your own walking tour, visiting the best and most popular - and some of the less well known scenes, too. And of course, they're all free! This article tells you where to see them, and when is the best time - because they're not all visible for the whole month. 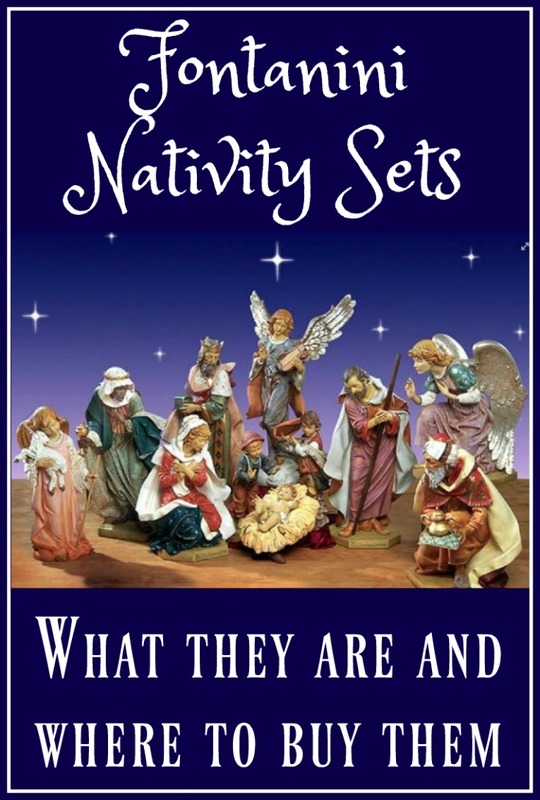 Christmas nativity sets by Fontanini. The Presepe is the centre of most Italian homes at Christmas. The stable scene is, of course, always the highlight although it's generally surrounded by an entire village of figures, to which families add different characters year after year. In this section, we start with the basic stable scenes. We highlight different possibilities for your "starter set". If you're buying your first nativity - or buying for someone who's just starting out their collection - this is the place to start. It's something to which you can later add from the selection of more than 200 other Fontanini figures. These sets are particularly appropriate for families wanting to keep their Italian roots alive. It will become a much-loved family heirloom for generations to come. 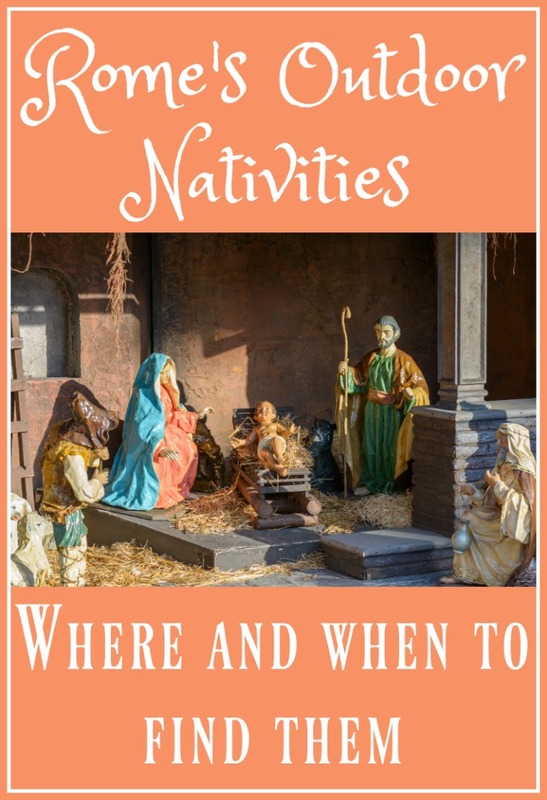 Click on the headline or on the pic to choose from our selection of Fontanini starter nativity scenes. 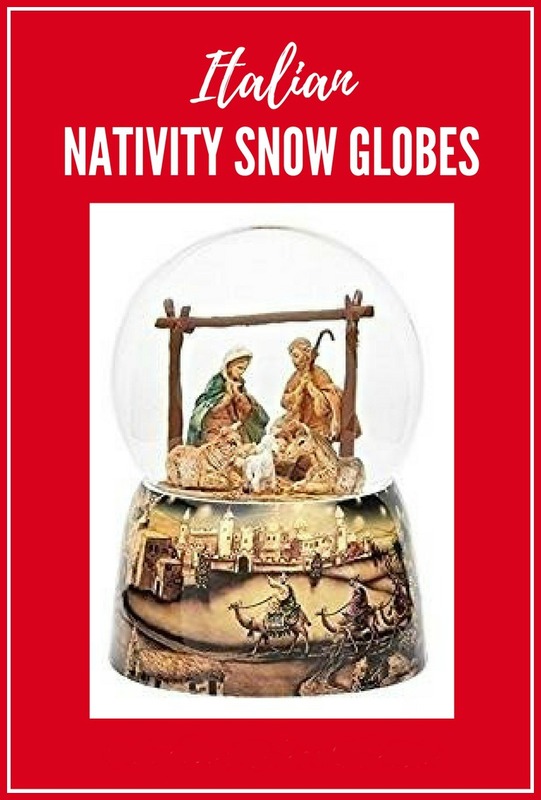 Snow globes - a modern and fun take on the more traditional Christmas nativity sets. If you're looking for the ideal smaller gift to light up someone's life at Christmas, you've just found it! Made by Italian company Fontanini, and showing the usual Fontanini attention to detail, these beautiful snow globes range from the very simple to the more ornate, from silent to musical, from glitter to lighted. 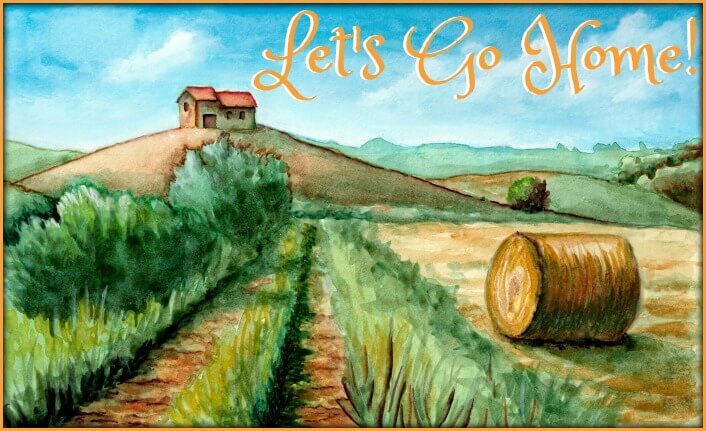 We have selected a great choice for you - take your pick! Starting at just $30, they make an ideal stocking-filler - yet they will give pleasure for years to come. Click here or on the pic to go to our page where we describe each of them in more detail. Don't delay though - these are always a Christmas favourite and they sell out quickly. Fontanini make a selection of almost life-sized nativity figures which are suitable for a church or community centre. They're stunning - but they have one drawback. 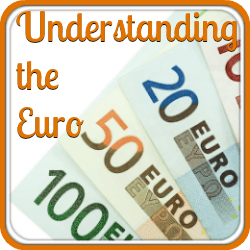 They're very expensive (as you would imagine). So we've found an outdoor nativity scene which won't break your bank. It's - obviously - not as spectacular as the individual figures, but if you want to add a touch of tradition to your outdoor display, this might fit the bill. It stands about four feet high, is lit by two hundred white lights, and its highlight is the usual Fontanini attention to detail, and stand-out colours. On this page you'll find more details, and a link to buy the display. If you're looking for other Fontanini figures to add to your Christmas nativity scene, these may interest you.